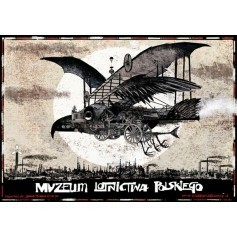 The exhibition poster was hand signed by Stasys Eidrigevicius, original poster title: 40 lat Teatru Miniatura w Gdańsku - 40 Years of Miniatura theatre. 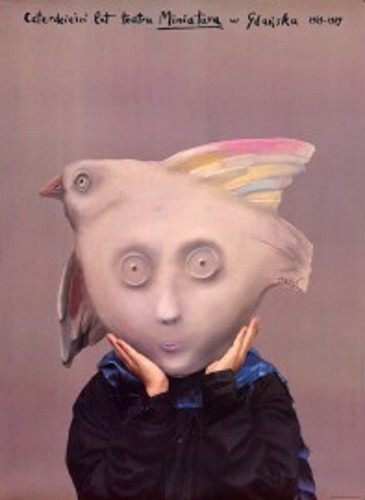 Original printing from 1989. 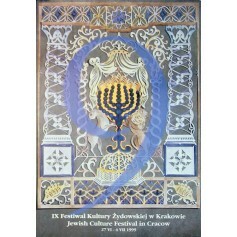 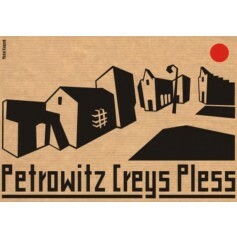 Festival of the jewish Culture Cracow (Festiwal Kultury Żydowskiej Kraków) poster designed by Marta Gołąb from 1999. 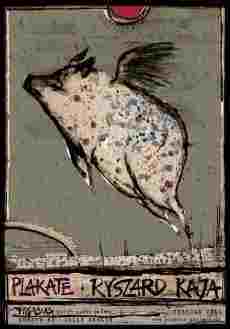 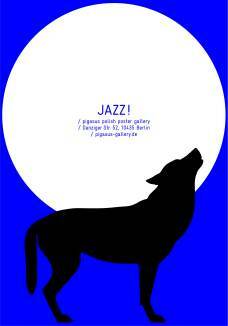 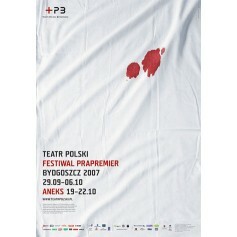 Premieres Festival (Festiwal Prapremier) theatre poster designed by Homework - Joanna Górska, Skakun Jerzy original print from 2007.